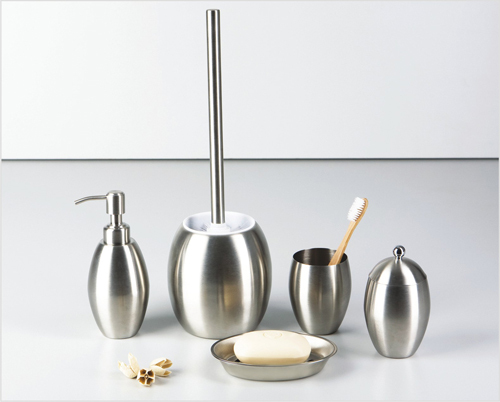 Stainless steel is a chrome-containing steel alloy. 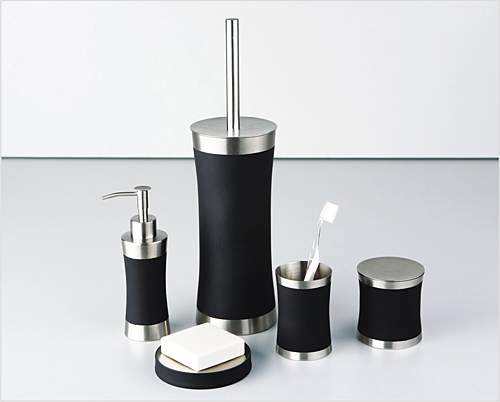 The composition of stainless steel consists of not less than 12% Chromium. 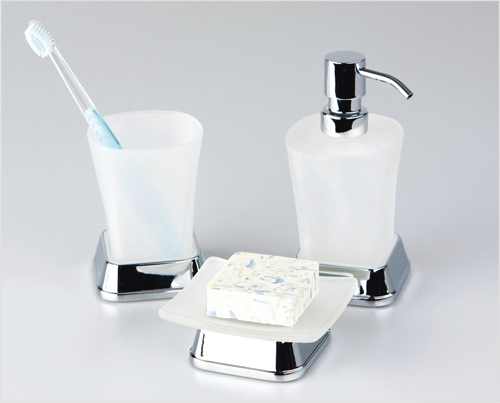 Chromium content in stainless steel prevents corrosion. 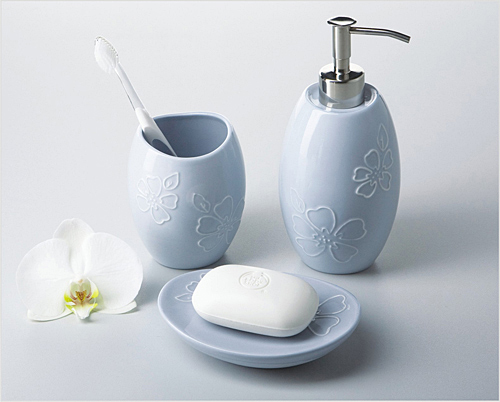 Items of series Wern K-7500 are deposited by a thin layer of rubber oil with addition of clear lacquer. This coating is soft-touch and velvety feel, waterproof and scratch-resistant. 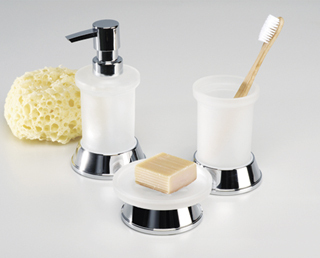 Items are intended for use in places with high humidity. 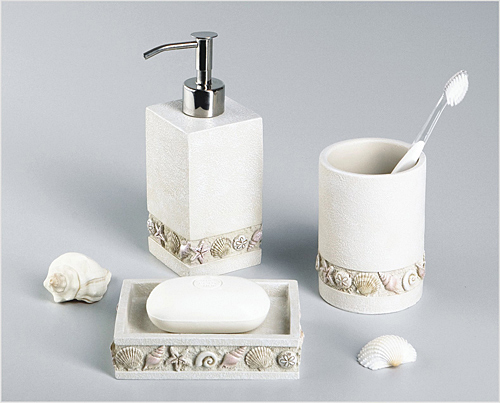 Porcelain is a noble ceramics. 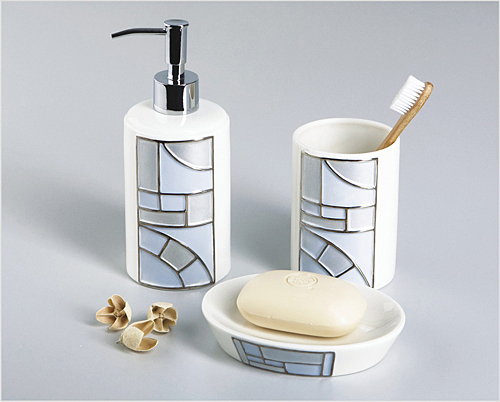 Porcelain is made of kaolin, clay, quartz and feldspar by baking at high temperatures, after that the coating is glazed. 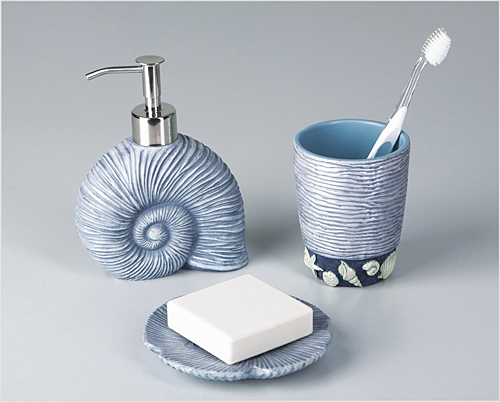 Porcelain wares have high mechanical strength, waterproofing, thermal and chemical endurance.